Do you have a handful of repairs to make to your home, or is general maintenance backing up on you? If it is, don’t worry – that’s exactly why you’re here! The Carpentry & Painting Experts provide a full range of handyman and home improvement services that make both minor and major repairs around the home easy and convenient to handle, and they provide a solution for keeping up with the tedious maintenance that the typical home requires. 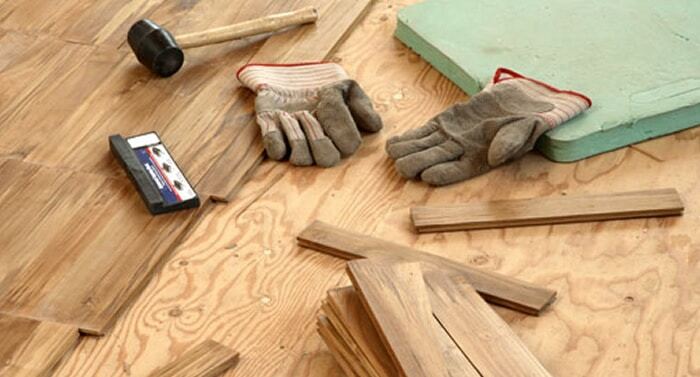 Regardless of the repair size, we have the perfect staff of technicians and carpenters to provide a helping hand in Richmond, Glen Allen, Henrico, and the surrounding areas. If things are falling apart inside your home or if the exterior could really use some attention – then we are happy to provide the right fix for your needs. 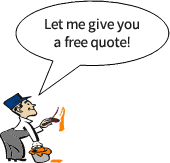 To get started, simply give us a call or use the form on our website to request an estimate. Our home improvement staff is skilled in providing quality driven fixes and repairs to many things found inside your home. This includes repairs to hardwood, railings and ballasts, tile, drywall and just about anything else that can be worn down by daily use. If your cabinets, mantles, or shelving is in need of repairs, then we can handle those too – from replacing faulty hardware to refinishing the entire surface. One commonly encountered problem – especially in the winter months of Richmond – are drafty, leaky windows that can make your home uncomfortable and costly to keep warm. With our service technicians, you can repair – or replace – those drafty windows with ease. If you have a problem that could use a repair from a professional handyman, chances are we can help. 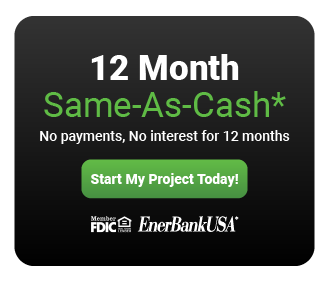 Just give us a call to get started! Rotted wood on the inside or outside of your home in Richmond? 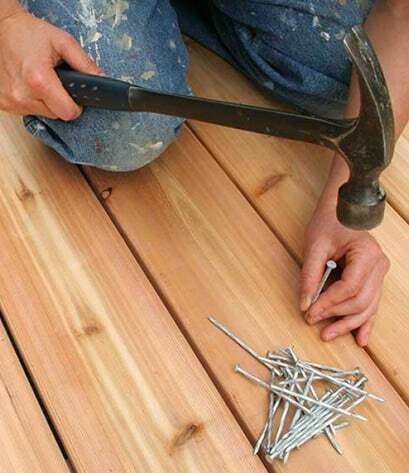 Our handyman carpenters have you covered. 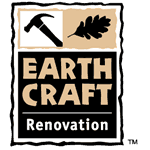 We specialize in siding repair, trim repair, door and window repair, interior and exterior molding installation, etc, and we also offer non-rot wood alternatives. And when it comes to drywall repairs, our Handyman division carpenters really know their stuff, providing a smooth finish every time to make the paint job perfect. The most popular brand of siding in America is Hardiplank siding. Our handyman division installs Hardiplank siding as a replacement siding on the entire house or as replacement of rotten masonite boards (only where applicable). Due to its strength, beauty and durability, Hardiplank siding enhances and protects homes in all kinds of weather conditions. Hardiplank comes in a variety of looks and textures, all of which include PrimePlus sealer and primer, which provide an excellent painting surface. 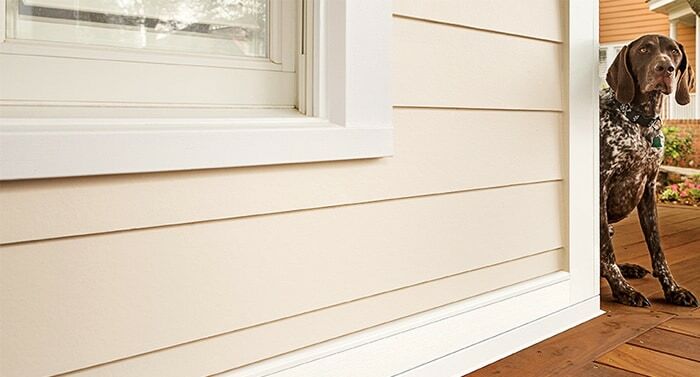 Hardiplank siding comes with a 50-year transferable limited warranty. A handful of leaves and pine twigs sound pretty harmless. However, when they’re blocking the escape of rainwater from your roof, they can become quite costly. Clogged gutters can cause water to back up into your house and through your ceilings and walls, especially during the winter months when ice dams are prone to form. As part of our service, we remove all debris from the gutters and the downspouts, inspect the gutters for obvious maintenance issues, and clean the interior and exterior surfaces. Our Richmond handyman and home improvement division serves hundreds of customers every year in the following locations: Richmond VA, Chesterfield, Midlothian, Glen Allen, Mechanicsville, Hanover, Ashland, Henrico, Goochland, and New Kent.